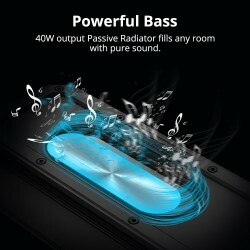 SoundPulse™ for Powerful Sound. 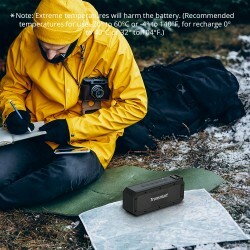 Element Force+ is a portable outdoor Bluetooth speaker with IPX7 rated waterproof and up to 40W powerful output, allowing the extra bass audio filling any room with pure sound. 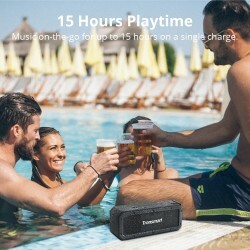 15 hours of playtime for your any adventure on-the-go. >> Click to See the First Edition with Intuitive Touch Control. 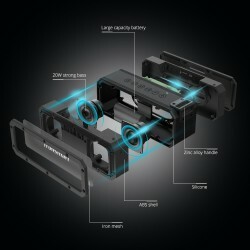 Element Force+ - Durable. Portable. Powerful. 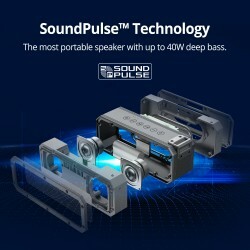 SoundPulse™ technology delivers a 40W max output making the bass deeper, and vocals more define. Take Force+ to the beach or the pool without worrying about spills or even submersion in water. 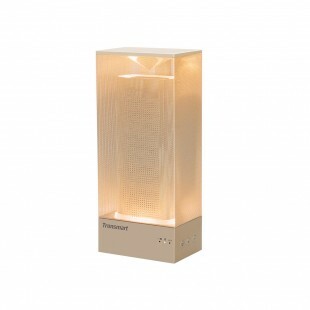 40W max output Passive Radiator fills any room with pure sound. Output (watt) 2 x 20W Max. 1.What’s the difference between Element Force and Element Force+? Besides the obvious different appearance, the biggest difference between them is the sales channels. The Element Force is for online shops only. And the Element Force+ is tailored to our specific market based on the specific conditions. At present, you can get Element Force+ from the following sales areas, Southeast Asia, Eastern Europe and the Middle East. If you need to know the exact address of the store, you can contact us through Facebook, Twitter, Instagram and YouTube directly, we will reply as soon as possible. 2.What is the supported file format on the TF Card (e.g. : MP3, AAC, OGG, FLAC)? 3.About the tri-bass effects, how to switch the music effect? There is an EQ button which can be pressed to switch the music effect as you like. The default effect is Extra bass (LED OFF). The 3D effect comes out with the green indicator on while Standard music with the white indicator on. 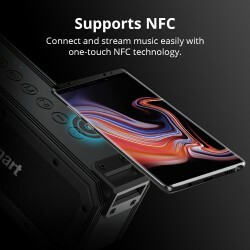 4.Can it be connected to another Element Force+ to play in sync over Bluetooth? 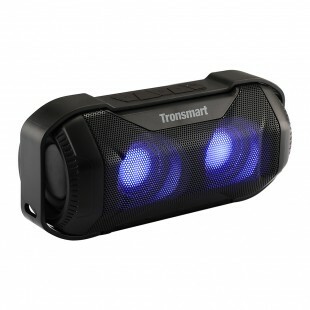 Yes, you can pair two Element Force+ Bluetooth speakers to play music simultaneously. 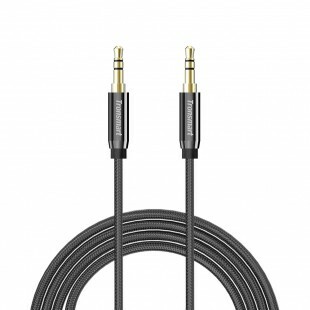 How to connect two speakers: 1. 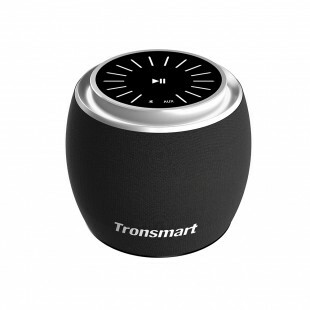 Turn on two speakers and confirm that they are disconnected from any Bluetooth device. 2. 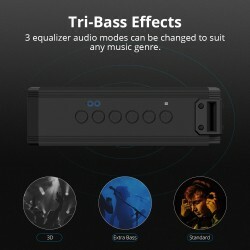 Hold the EQ button for 2 seconds on one speaker, then you will hear a voice prompt which means it has entered two speakers pairing mode, and wait for them to pair with each other automatically. You can hear another sound prompt when two speakers connected successfully. 3. 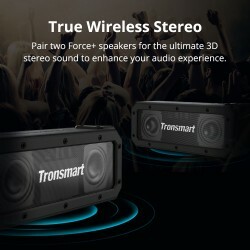 Go to device’s Bluetooth settings, scan for ‘Tronsmart Element Force+’ and click to pair with it. 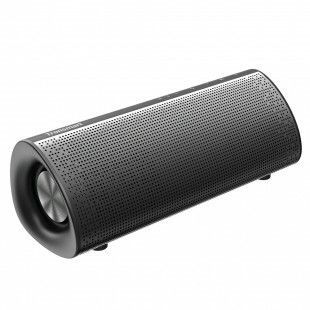 5.After how long will the speaker automatically shut off? 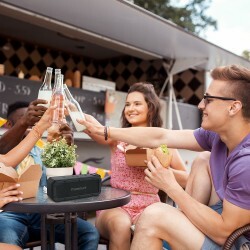 The Element Force+ speaker will power off automatically after 10 minutes if it does not pair with any device through Bluetooth or any sound is not played after pairing. 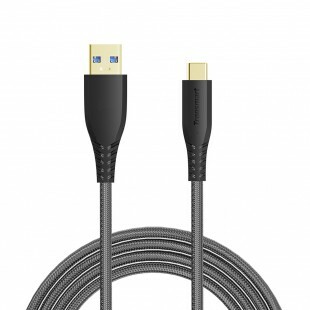 6.Can I use an aux cord to connect the speaker to my phone or do I have to use Bluetooth? Yes, you can use an aux cord. 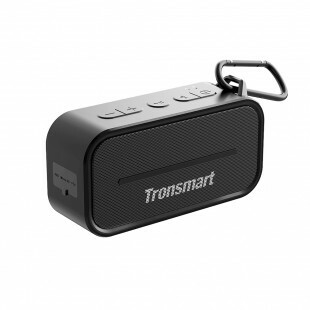 Element Force+ Bluetooth speaker comes with a 3.5mm aux cable. 7.How long does it take to charge? 8.How do I know it is fully charged? Red light ON for charging. Red light goes OFF for charging completion. 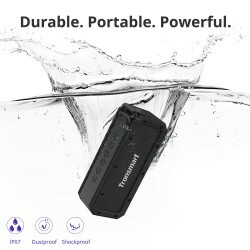 IPX7 waterproof - can be fully immersed in a few feet of water for roughly 30 minutes. 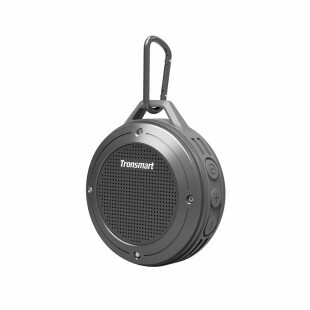 This Element Force+ speaker is IPX7 waterproof, which means you can take it to the beach or the pool without worrying about spills or even submersion in water. 10.How long does the battery last? Up to 15 hours of playtime.